I have overheard conversations that it seems as though the world is getting meaner. I have to agree with one possible exception, maybe it is America getting meaner rather than the whole world. 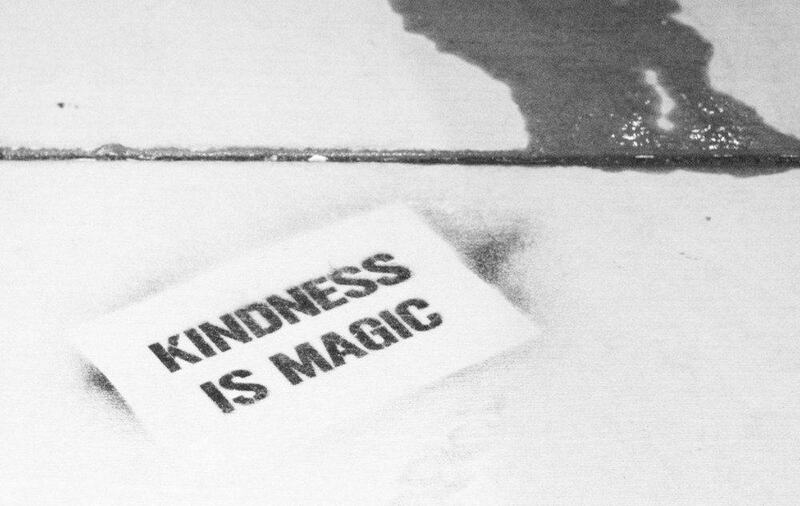 If the world is getting meaner, what can be done to reverse “meanness to kindness”?